Xylitol is crystallized and presented to the depositor. 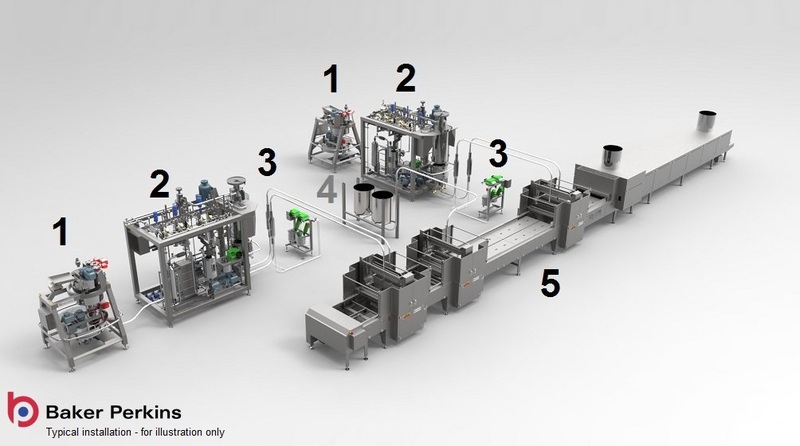 The hard candy and Xylitol syrups are deposited in various combinations. Baker Perkins has developed cooking and depositing technology to enable confectionery companies to create an exciting new range of products using crystallized Xylitol. Xylitol is a long-established, tooth-friendly sugar substitute with a highly distinctive taste and mouth feel. Combining a Xylitol element with a sugar-free hard candy component creates a sophisticated product that appeals to adult consumers and commands a higher price. 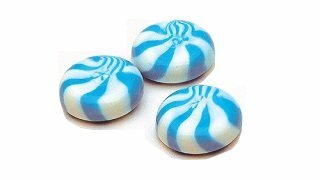 Products can be branded as totally sugar-free candies to match a healthy lifestyle, or as functional confectionery with additives for purposes such as breath freshening or nasal decongestion. Xylitol offers well-proven health benefits: it has 40% less calories than other carbohydrates, and is highly suitable for diabetics due to its low glycemic index. It goes a stage beyond sugar-free candy by adding a positive dental health benefit. These include a reduction in tooth decay with long-lasting protection against cavities. The properties of crystallized Xylitol are a clear-cut cooling sensation that can augment breath and mouth freshening applications. This is coupled to a distinctive mouth feel: combined with a conventional sugar-free component, the result is a product that has contrasting taste and texture sensations. Hard candy / Xylitol combinations consist of separate deposited components; one crystallized Xylitol, and the other a sugar-free syrup. These components are deposited in various combinations, including layered and side-by-side; there is also virtually limitless scope for colour and flavour combinations to maximize the natural sensation. 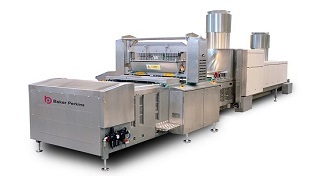 Baker Perkins developed the new ServoForm™ SFX depositing solution as a complete production system, specifically for healthy confectionery. 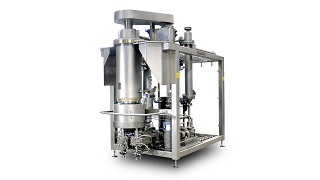 Based on the standard ServoForm™ hard candy depositor, it includes two cooking elements – a well-proven Microfilm™ cooker for conventional hard candy, plus a unique crystallisation process for Xylitol. 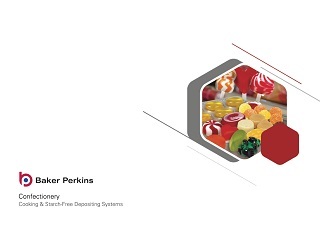 A further option for Xylitol depositing is the Baker Perkins Gemini twin-headed depositor, configured to produce clearly defined layers of Xylitol and sugar-free candy. 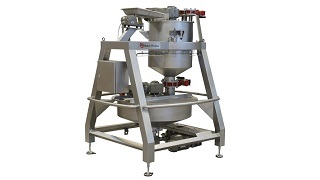 View some of the Xylitol products that can be made on Baker Perkins' process lines.